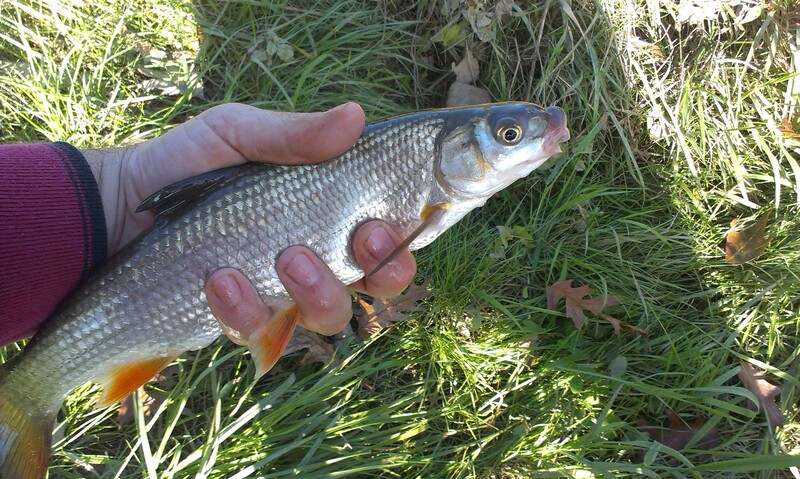 Autumn is very good period for fishing the common nase (Chondrostoma nasus). 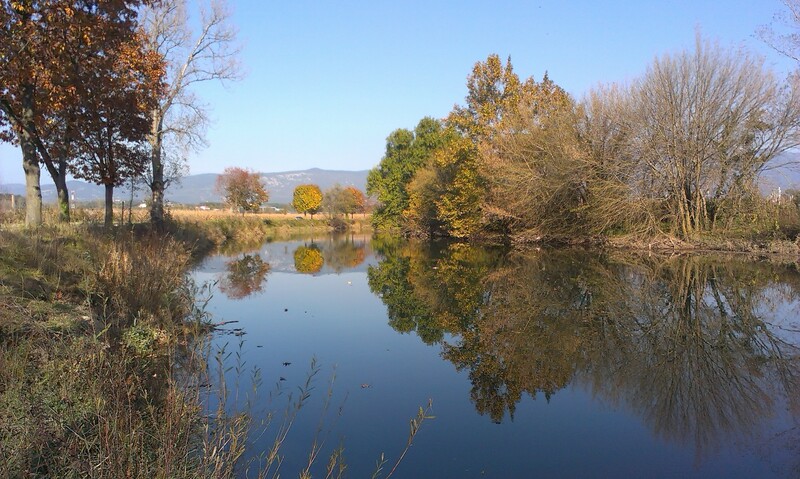 In Vipava river is very abundant specie and that is why is the targeted fish in fishing competitions. Times when I was a coarse competitor are far away, but occasionally I still take my equipment and compete. One of the competition that I will attend will took place on 16th of November on the Vipava competition track situated near village Rence. To get there with the right “set up” I spent a few days on the track to practice. 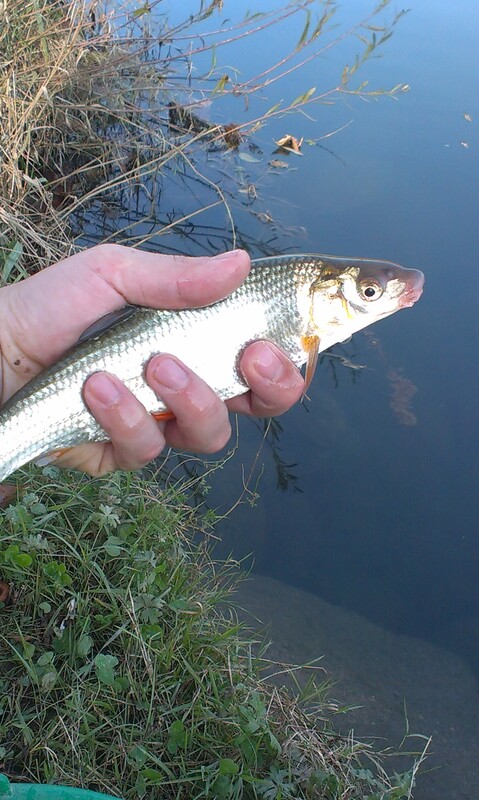 I tried different mixtures of groundbait and different fishing techniques on different distances. 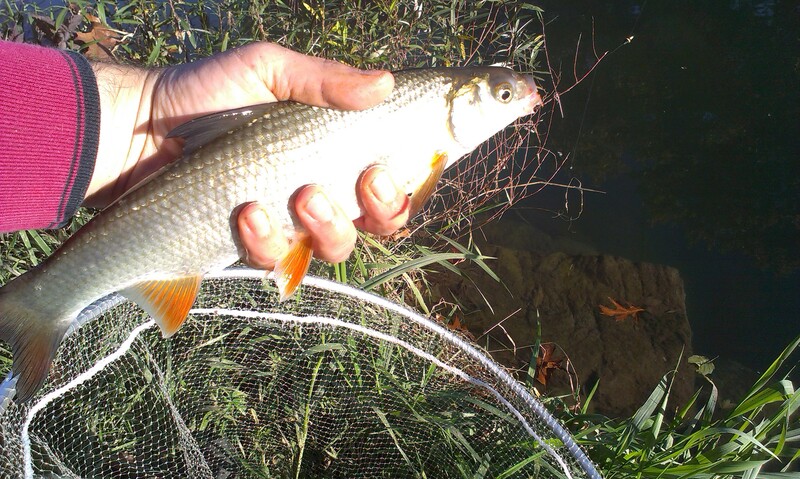 I used a 7 meters long whip (rod without a reel) and a 5 meters bolognese rod and for bait I used a special type of bread that doesn´t fall off the hook so quickly. 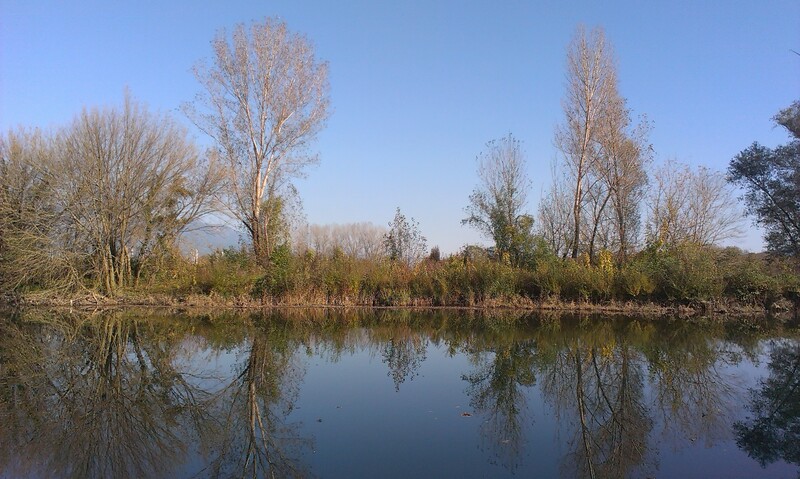 The weather was perfect and so was the fishing. All of the fishes were the common nase between 20 and 35 centimeters. I hope the fishes will be also so active in the competition. About the competition and results you will read in my next post.